Are you trying to lose weight but feel as if your fighting an uphill battle with your own body? If so, you are one among millions. Fortunately, you don’t just have to rely on crippling diets to cut out weight. There are natural remedies like essential oils that can help you curb and decrease your appetite. According to some research, smell is the most powerful sense. More powerful than sight, taste, hearing, and touch. To be fair, the “metrics” for this assertion are a matter of perspective. But regardless, the power of scent is more potent than we might expect. Certain smells can conjure up memories, good ones or bad ones. Freshly-baked chocolate cookies may remind you of childhood holidays. One of the most common occurrences you might experience may be when you come home from a long vacation. You may come home from work every day, walk in the door, and think nothing of it. But when you come back from an extended time away, you might walk into your home and the smell hits you immediately. It’s like you forgot what your home smells like! The psychological impact of smell can turn physiological. Hence, the reason essential oils can help you decrease your appetite and encourage weight loss. 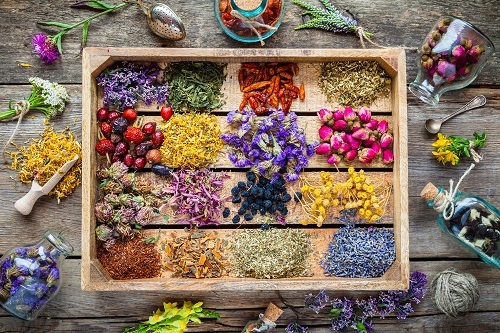 Just a couple drops of the essential oils outlined before and you can fight the unfortunate setbacks that make weight loss seem impossible – everything from food cravings to fatigue and inattention. But first, it’s important to understand the lifestyle changes you can implement to help cut your weight. Essential oils can be an excellent aid. But they aren’t necessarily the be-all and end-all. What’s the most fool-proof solution for losing and maintaining your weight? Eating healthy and exercising regularly. 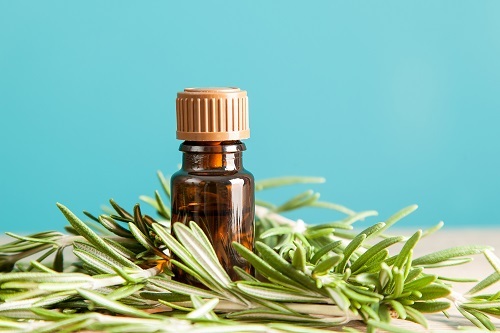 Essential oils are great additives that can improve your performance and decrease the “side effects” (if you can call them that) of getting healthy. Specifically, the physical and emotional impact these lifestyle changes can pose. There are, literally, billions of different scents that can communicate with the brain. Specifically, the hippocampus and amygdala, which are responsible for managing memory and emotion. When we inhale essential oils, these areas of our brain experience a stimulative effect. This impact can affect a range of emotions and motivations, helping you to fight cravings, improve digestion, lift your mood, and other benefits. As we’ve established, smell can have a profound impact on our mind and body. One whiff can, albeit temporary, completely rewire the brain. Addiction doesn’t just stem from drugs, alcohol, and gambling. Food addiction is a real thing. Research suggests that sugary foods make cravings much more intense because glucose communicates with brain receptors that can help trigger addictive behavior. Black pepper: Not as popular as other essential oils, black pepper can help take your mind off that big bowl of ice cream. In fact, in one particular study, inhaling black pepper reduced nicotine cravings among smokers. Cinnamon: This oil is great for curbing cake, cookie, and other sugary cravings (highly common stimulants for weight gain). It does so by moderating blood sugar and the release of insulin, helping to keep cravings at bay. Inhaling or diffusing cinnamon can also generally help prevent you from overeating. Peppermint: Like cinnamon, peppermint naturally prevents overeating by suppressing appetite. Additionally, peppermint is great for those looking to improve digestive health. Grapefruit: Not only is this a sweet-smelling oil, grapefruit can help your body burn away fat. Containing a compound called nootkatone, it can help boost your metabolism levels. Ginger: This is an effective oil for bolstering digestive health. Containing a compound call gingerols, ginger helps curb inflammation in the intestines – in turn assisting in absorbing minerals and vitamins in the food you consume. Lemon: This oil offers a combo of benefits. In addition to helping with emotional health, lemon can help dissolve fat. Additionally, lemon is an anti-septic and can work as an air freshener. Similar to detoxing serious addictions like alcohol and drugs, changing your diet can cause a whole host of mental, physical, and emotional side effects. Arguably, essential oils are most notorious for their power in increasing mood, decreasing stress, and boosting energy. These are massive benefits when your trying to lose weight. Such a lifestyle change can cause depression, anxious feelings, and make it difficult to concentrate on the simplest of tasks. In fact, depression in itself can often lead to indulgent behavior like overeating. Additionally, weight management practices can severely impact energy levels. Depriving your body of certain foods that you are used to can temporarily affect your focus, attention, and general energy. Mood: The most uplifting essential oils include bergamot, chamomile, lavender, and orange (along with other citrus oils). 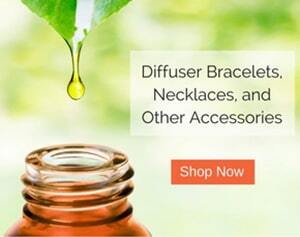 Anxiety: The best stress oils include lavender, frankincense, vetiver, and ylang ylang. Energy: The most effective oils for increasing energy and focus are peppermint, grapefruit, lemon, and eucalyptus. 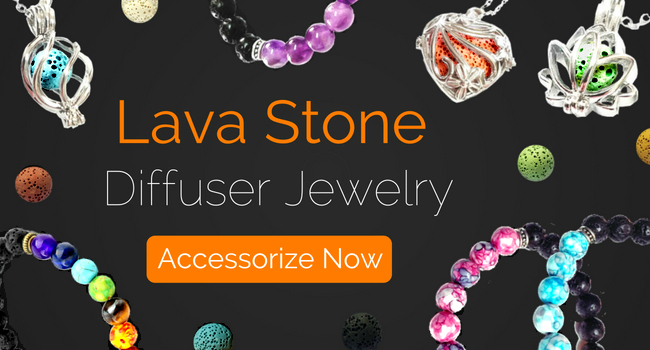 Want to take your essential oils on the road? 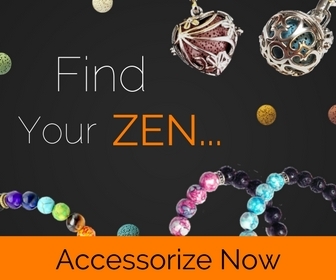 Consider an essential oil bracelet, necklace, or other “zen” accessory.